In a world where dinosaurs never became extinct and humans roam the wild, Disney-Pixar’s “The Good Dinosaur” features a simple, relatable story in which an Apatosaurus named Arlo makes an unlikely human friend. 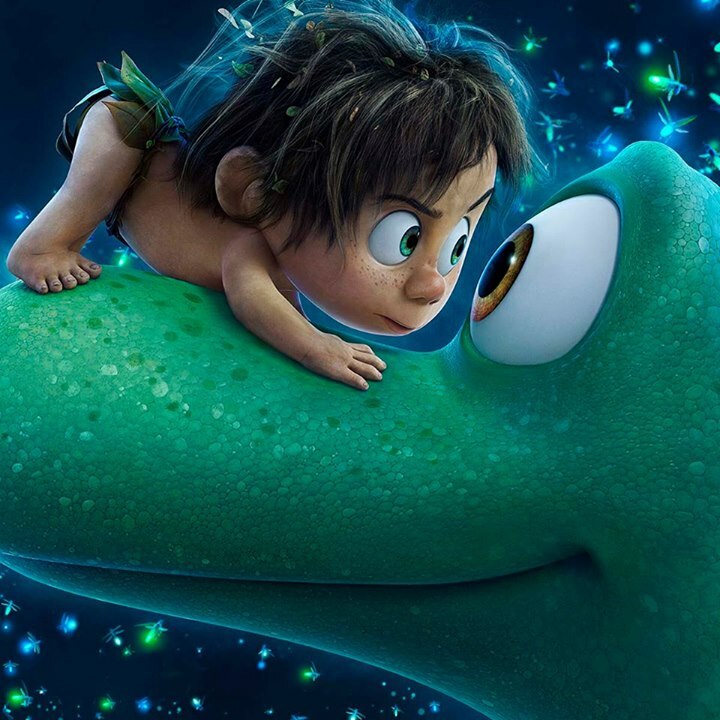 “It’s the story of a boy and his dog—only in our story, the boy is a dinosaur and the dog is a boy,” says director Peter Sohn. His siblings, sister Libby and brother Buck, are bigger than Arlo from the very beginning. Work and chores around the farm seem to come easily to them, which only shines a brighter light on Arlo’s inabilities. Arlo desperately wants to impress his family, but finds himself falling short time after time. Poppa’s subsequent tough-love lesson turns tragic, and Arlo has trouble coping. “He blames the critter for everything,” says Sohn. Opening across the Philippines on Nov. 25, “The Good Dinosaur” is distributed by Walt Disney Studios Motion Pictures International through Columbia Pictures. Follow the official social media accounts of Disney in the Philippines, namely, (FB) WaltDisneyStudiosPH, (Twitter) @disneystudiosph and (Instagram) @waltdisneystudiosph and use the hashtag #GoodDinoPH.